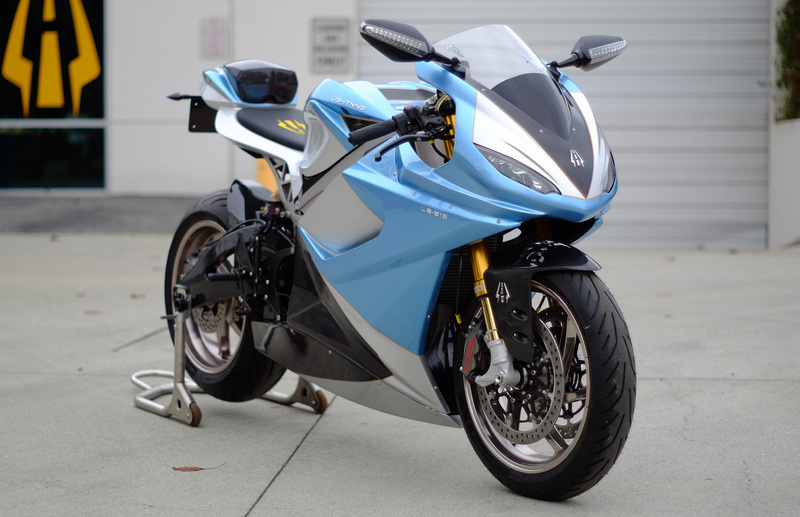 Shout it from the rooftops: the fastest production motorcycle in the world is American, and it’s electric. Lightning Motorcycles was founded in 2009 by Richard Hatfield, and the “LS-218” is their premier product. 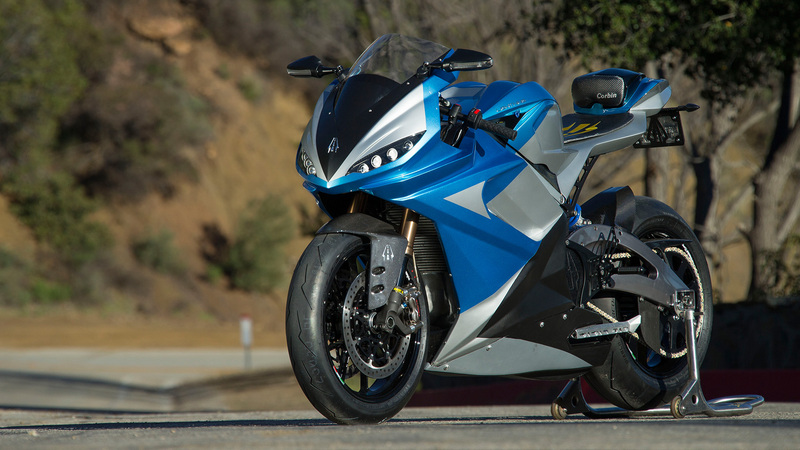 It succeeds admirably at the company’s goal of providing superior performance while pushing the boundaries of possibility with electric motorcycles. Can an e-bike be faster than any other motorcycle? Yes. Can it provide ease of use and an excellent rider experience? Yes. Can it out-perform a traditional sportbike in all ways?Lightning makes that look imminent.